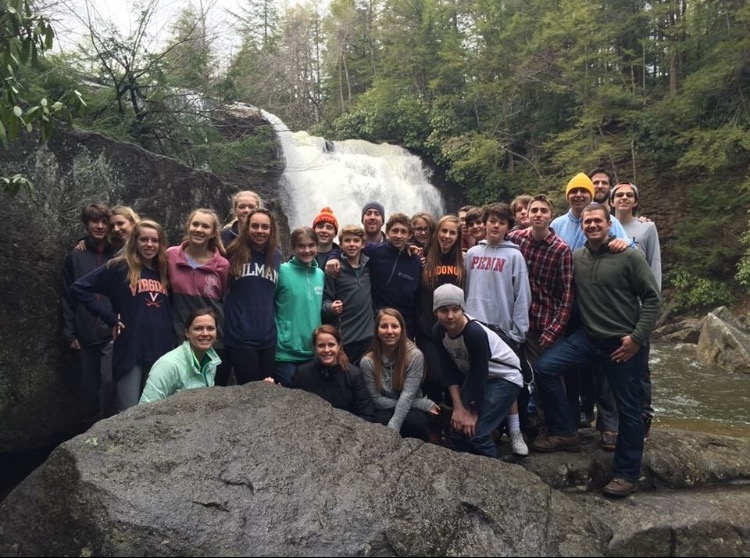 The Senior High Youth Group is a fun and active youth group open to High School students. We welcome all high school students, grades 9 thru 12, from our community to join us. You don’t have to be a member of Hunt’s to be a member of our youth group. We currently have 25 members who attend both private and public schools in the area. If you are looking for a great youth group experience, come check us out! The group meets during the school year on Sundays 6:30 pm – 8:30 pm. Sunday evening meetings focus on topics pertinent to the lives of teenagers, while providing spiritual growth and fellowship. Youth and counselors in Hunt’s Senior High foster an atmosphere of support and friendship. 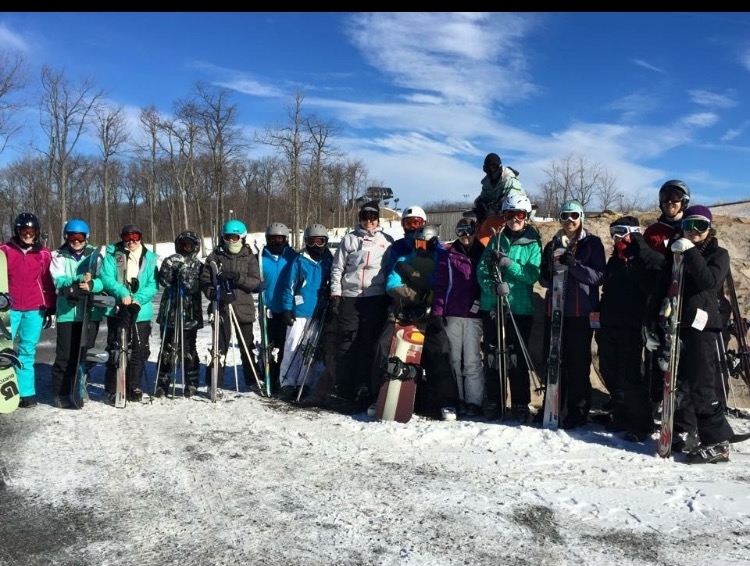 Various trips are enjoyed throughout the year including camping, skiing and lake trips. Various activities include bowling nights, amusement parks, progressive dinners, O’s games and much more! The group also participates in church and community outreach that has included Project Clean Stream, caroling to homebound members, car washes, Baltimore’s Food for Thought program, helping with church events and an annual Missions Trip to Camp Hope. A tradition for over 45 years, the Hunt’s Senior High Group leads a joyful and spirit-filled worship service each spring towards the end of the school year. Traditions, songs and scriptures are based on a selected theme and meditations are shared by the graduating Seniors reflecting on their time spent with senior high, as well as, their faith journey. The members of the group write about their experiences, and the graduating seniors share their meditations with the congregation. We welcome all high school youth from our community to come join us! You don’t have to be a member of Hunt’s to be a member of our youth group. If you are looking for a great youth group experience, come to Hunt’s Church.